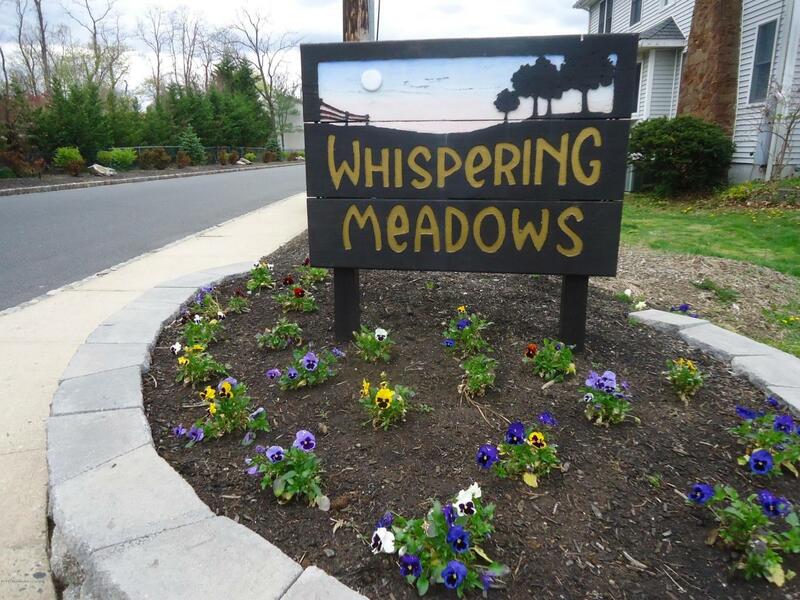 Whispering Meadows is a 28 unit townhouse community in West Long Branch. 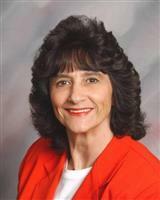 Homes are two levels with 3 bedrooms, 2.5 baths ranging from 1,900 to 2,300 sq. ft. Units have a basement and a one car garage. Residents enjoy an outdoor pool and the complex is pet friendly. Located near Monmouth University, Monmouth Mall, local beaches, restaurants and shopping.